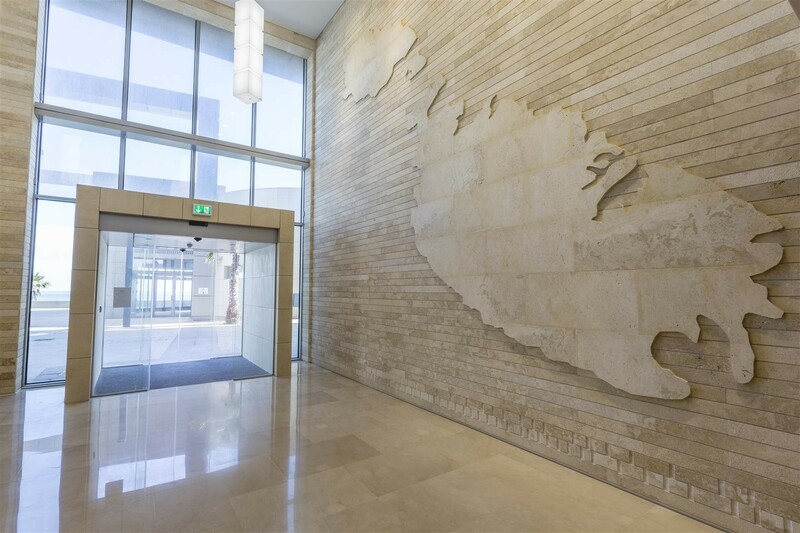 SmartCity Malta is located in the heart of the Mediterranean in Ricasoli, Malta allowing easy access to global markets in Europe and North Africa. 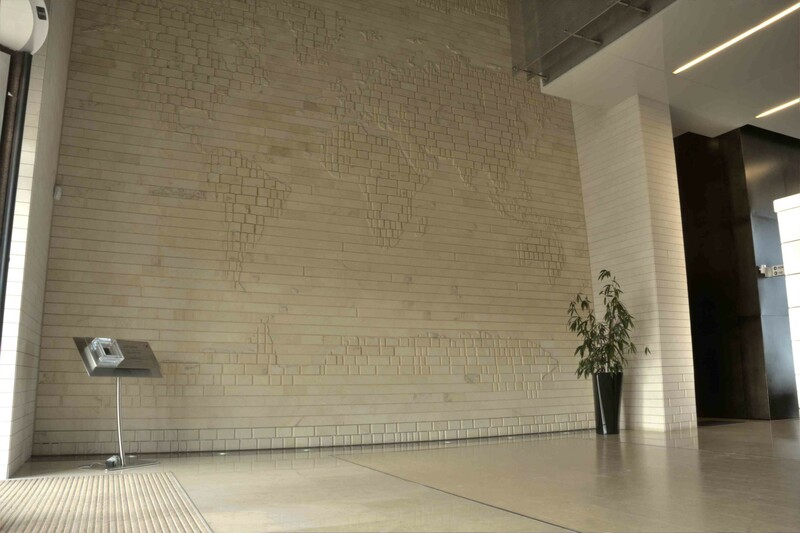 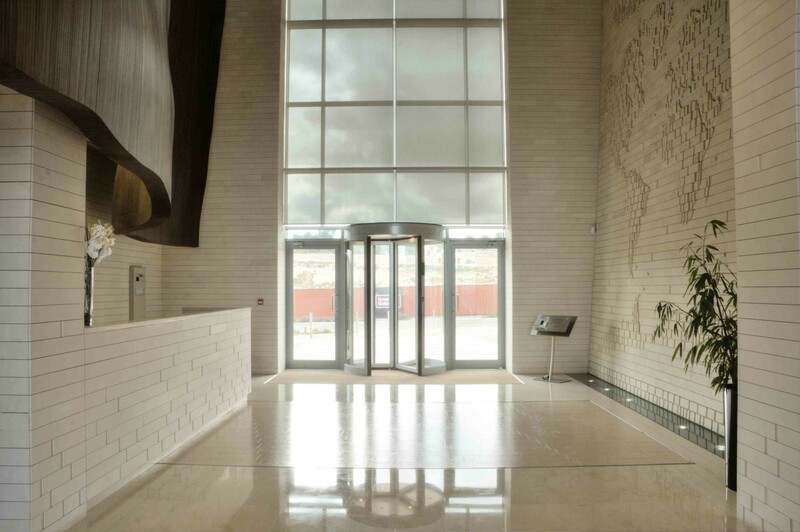 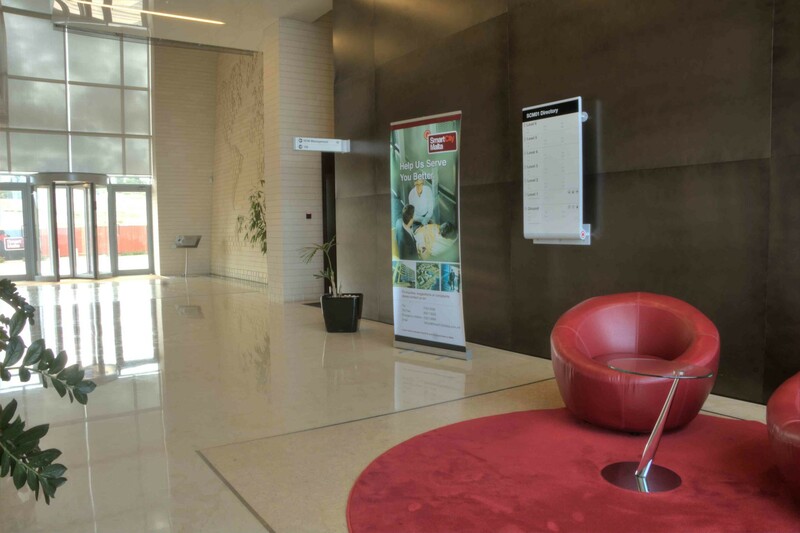 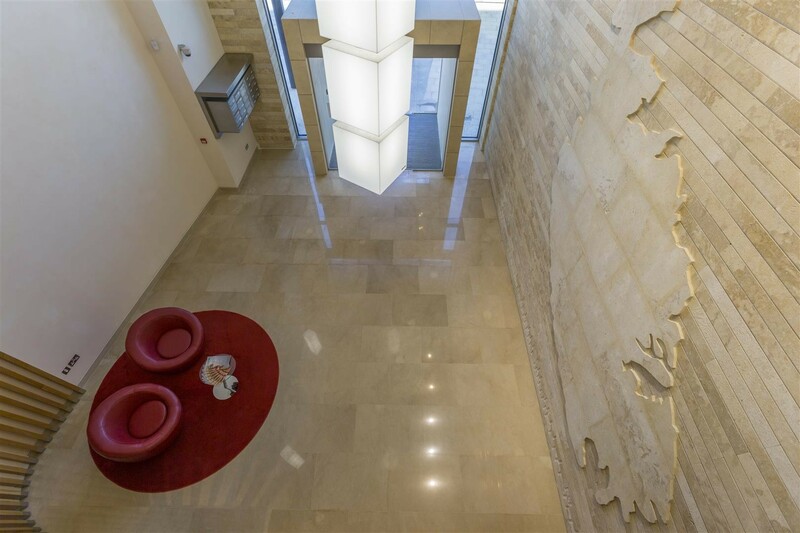 Apart from its unique location, SmartCity Malta provides state-of-the-art office space and infrastructure that caters to the business and lifestyle requirements of knowledge-workers and professionals. 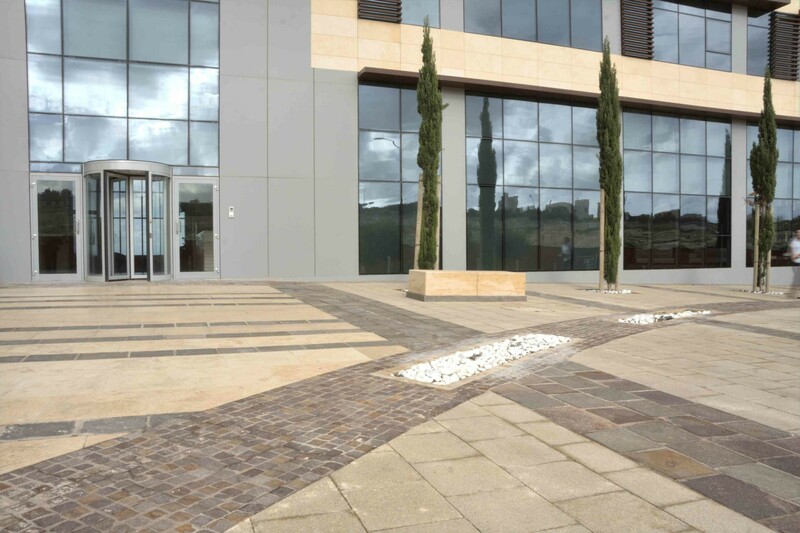 Amenities such as a lagoon, amphitheater, landscaped open spaces, residential units, office spaces, shopping and dining boulevards, and hotels, are amongst a few elements that make SmartCity Malta unique and create a high-standard of living and a community of quality and convenience.